The warmth of spring will invite unwanted pests into your home. Some pests are more harmful than others, so it is imperative to take care of whatever pest problem you are experiencing. Holistic Pest Solutions wants to give you helpful prevention tips for the most common pests in the spring. Ants tend to surprise many people in the spring because without any sort of hint, ants seem to pop up everywhere! They stream in a line towards your garbage can, kitchen pantry, or cabinets. Ants become particularly active as the weather heats up, and if there is any available food source in your home that they can reach, an army of ants will be lined up and marching toward it. Sealing doors, windows, and cracks will help prevent ants from getting inside your home in the first place. Another way to prevent ants from entering your home is to store all food items in sealed containers and get rid of any stray ants you see crawling through your home. During the winter, mice do not hibernate, but they are a bit slothful and do not typically roam around as much for food. In the springtime this changes. As mice are recharged, they will scamper around in full force. Mice will search for food everywhere including: your basement, your walls, and even your home’s insulation. Mousetraps can be helpful, but most mice are clever enough to avoid them and, face it, who wants to find a dead mouse in a trap? It is essential to focus on not giving mice the incentive to search through your home for food. In order to prevent mice from entering your home in the first place, all cracks, holes and openings should be sealed with metal or cement. All doors and windows must close properly, and food should be stored in glass or metal containers with tight lids. Termites are a homeowner’s absolute worst nightmare. Termites cause a mass amount of property damage and money spent on a yearly basis. 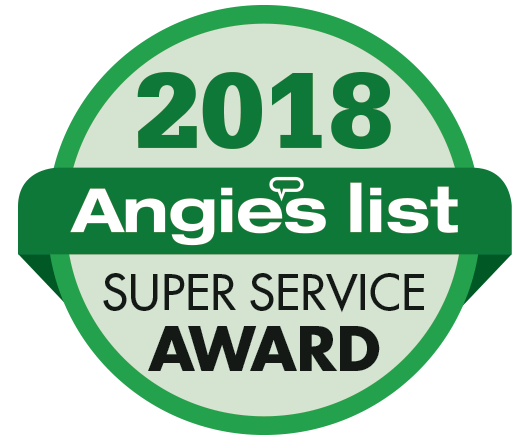 Things to be on the lookout for are small holes in the wood of your home, crumbling drywall, drooping doors or floors, insect wings and small shelter tubes are some of the more obvious signs of a termite infestation. Also, make sure there aren’t any water leaks in your home as termites are attracted to moisture. 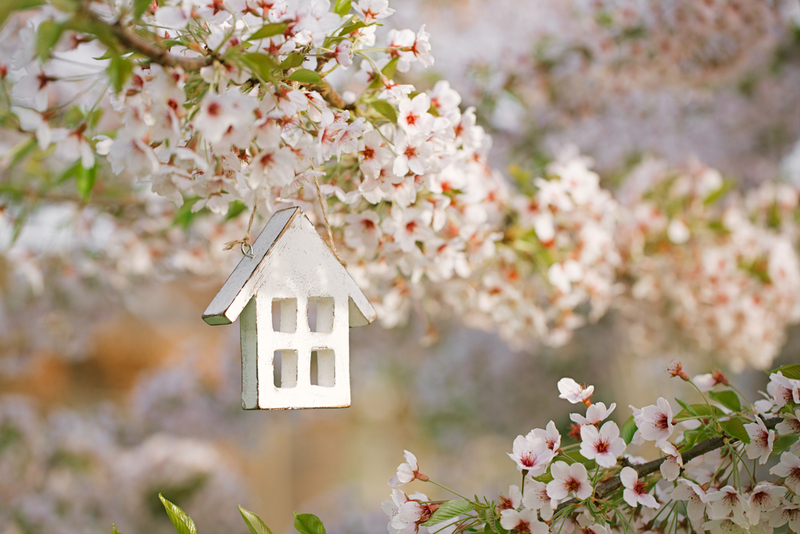 The key aspect of discouraging the common pests of Spring from making your home their home is to not give them a way to get into your home in the first place. Pests are looking for their basic survival needs to be met, so if you do not give them a source of food, water, and shelter then they will have no reason to invade your space. If you can remove those incentives, and stop them from even entering your home by sealing and treating the cracks and holes into your home, then you should be able to prevent the bulk of recurring pest invasions. In the unfortunate event that your home has been infested by any of the above-mentioned pests, we can help! CONTACT Holistic Pest Solutions to learn more about our treatment plans for the common pests of Spring – fill out our contact form on this website or give us a call at 434 842 1700, whichever is more convenient for you. Whether you’re in Charlottesville, Waynesboro, or close by to either, Holistic Pest Solutions is mindful of our clients AND our Earth. Are you social? LIKE US on Facebook and FOLLOW US on Twitter for great tips and Earth-friendly articles!